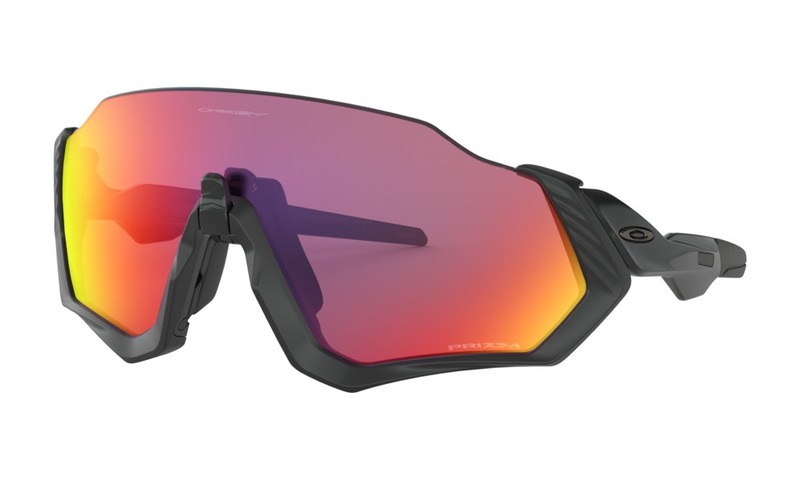 Want to win some awesome products from ASSOS, Oakley, Pro Bike Tool and Tribe? Then read on! This October I’m off on a very special ride in Spain, Ride For Love, pedaling from the sea to the summit of the Sierra Nevada over three days. Obviously, I’m very much looking forward to the riding itself, though I’m not certain how happy my legs are going to be about each days elevation – we are pretty much climbing all day and I’ve not had the chance to do any many long rides or specific training for this ride! But it’s not just about the cycling. Aside from the my eagerness to see this part of Spain and experience it in such a way, riding from place to place with full vehicular support for our baggage, along with a small group of British riders I’ll be raising funds for the Tribe Freedom Foundation. A UK initiative that helps victims of human trafficking rebuild their lives, the Tribe Freedom Foundation collaborates with charity partners such as Snowdrop on projects that provide rehabilitation and support. For instance, Snowdrop help people learn English, build confidence, find employment, move from supported housing to independent living and Ella’s Home is an safe-house supporting women. I’ve already written a little about the history and some more about Ride for Love here, so do have a look here. The event is intended to raise funds and awareness so along with the other riders I’ve set up a Just Giving page. But as I was a little worried that not enough people would want to sponsor me to go on a ride, as it’s not exactly anything out of the ordinary for me, I came up with the idea of a raffle. 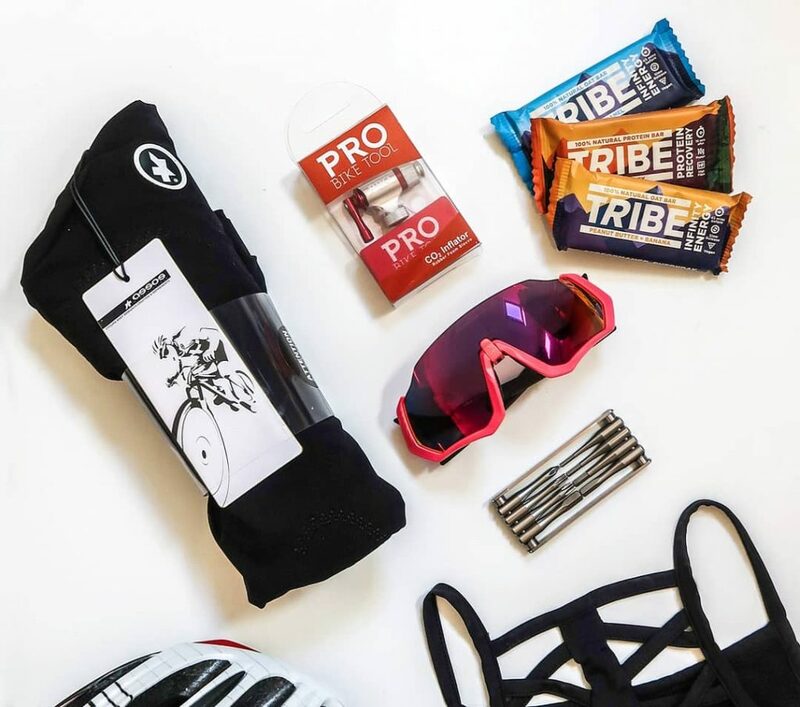 Thanks to the generosity of the brands involved, I’m able to offer you guys the chance to win a pair of ASSOS shorts (men’s or women’s), a pair of Oakley Flight Jacket sunglasses, Pro Bike Tools goodies and a month’s supply of Tribe nutrition if you support the campaign. Every £5 you donate to the Tribe Freedom Foundation via my Just Giving page buys you one entry into the giveaway, so obviously multiples of £5 give you multiple chances. It’s a great prize package! To be in with a chance, just donate to the Tribe Freedom Foundation on my Just Giving page. .Previously YouTube have chosen me!